The scalability of Metso's HRCTM high-pressure grinding technology has successfully been proven in pilot tests. The tests were conducted at a customer pilot plant in Chile during 2016 and 2017. Following the success of the pilot, similar projects will be operational in the near future. When designing a plant expansion project, it is important to go beyond laboratory tests to confirm that the selected technology is optimal for the process in question. Convinced by the excellent results of Metso's award-winning HRCTM technology and impressive operational results in the USA, several customers have expressed their desire to see whether Metso's HRC solutions would also suit their growing production and scalability needs. Caption: Piloting Metso HRC technology in Chile. The pilot confirmed that the HRC 800 high-pressure grinding roll fulfills the expected capacity requirements for the application, and that the scale factor defined by Metso in the laboratory environment proved to be correct, independent of the ore type. Based on the results, Metso's modeling and simulation was proven, and the necessary equipment for the customer's plant expansion was specified. "HRC high-pressure grinding represents a significant technological leap for the mining industry, and thus the results of the scalability pilot are extremely valuable. We were able to verify our hypothesis and meet the customers' expectations 100 percent. 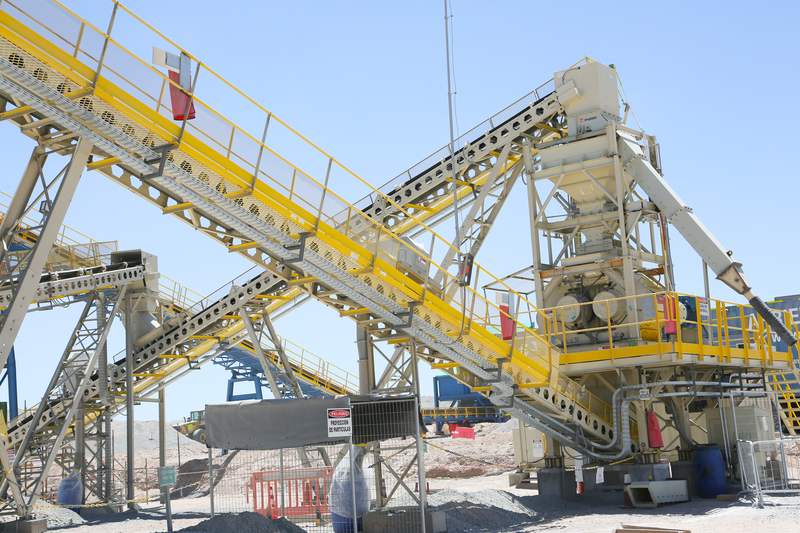 We look forward to continuing with the inquiries received concerning this Metso innovation," says Raúl Noriega, Capital Equipment Sales Manager at Metso in Chile. HRC technology is a higher-performance alternative to conventional high-pressure grinding rolls. 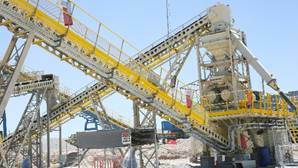 Based on the pilot tests, it enables savings on operational expenses of 10 to 20 percent, depending on the ore type. The pilot plant where the technology was tested processed copper and gold at a capacity of 50 tonnes per hour, allowing Metso to verify the required equipment for the customer's future needs. The next pilot with HRC technology will take place in November 2017 in Chile.